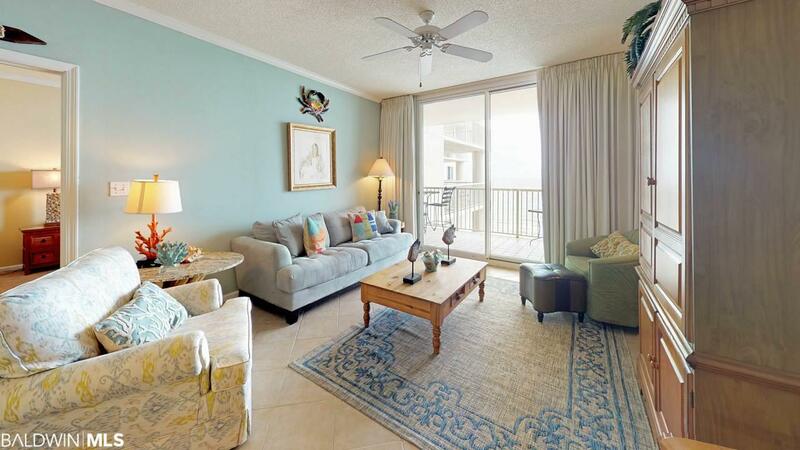 Enjoy the panoramic views of the beach and the Gulf from your beautiful condo at Avalon! 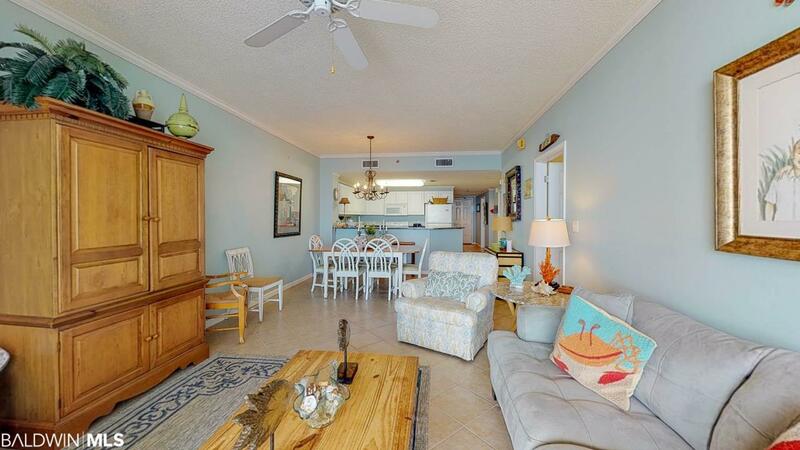 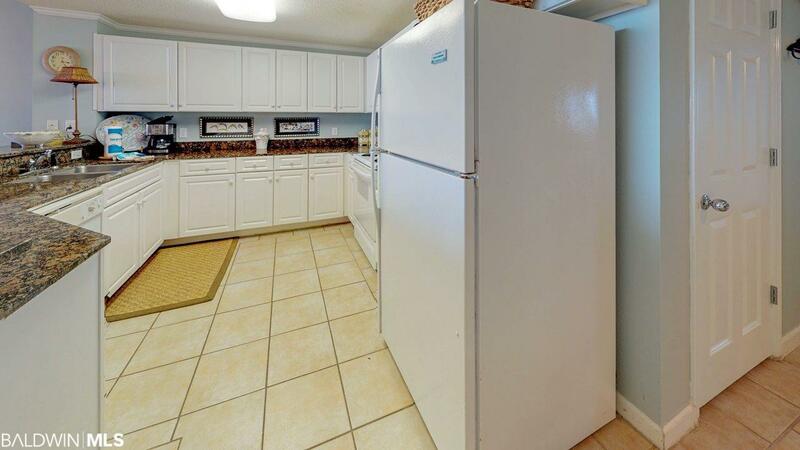 This unit includes a Gulf front Master bedroom suite, granite countertop and diagonal tile in the living and kitchen area. 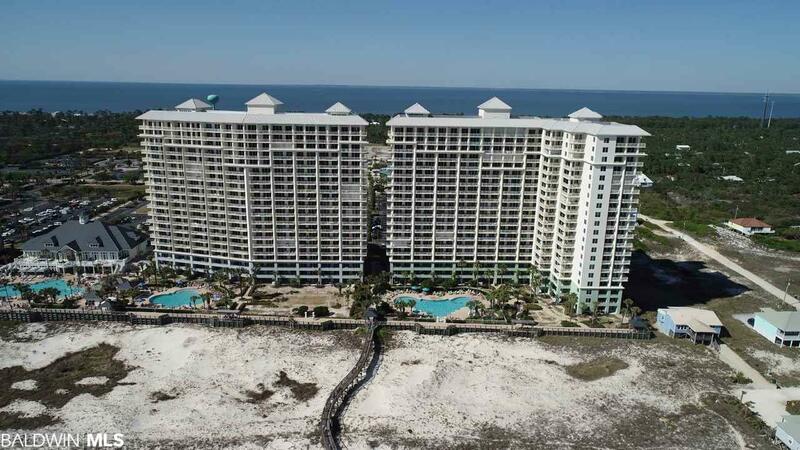 The Beach Club Resort offers 5 beachfront pools and hot tubs, water sports, tennis courts and basketball.